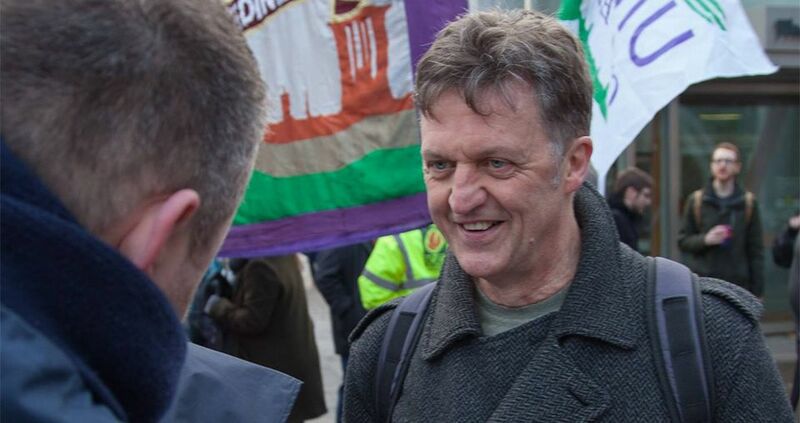 Union activist, shop steward and workplace convenor Richie Venton has won a resounding victory in a hard fought contest for two Scottish seats on the UK executive of the retail and distribution union USDAW. 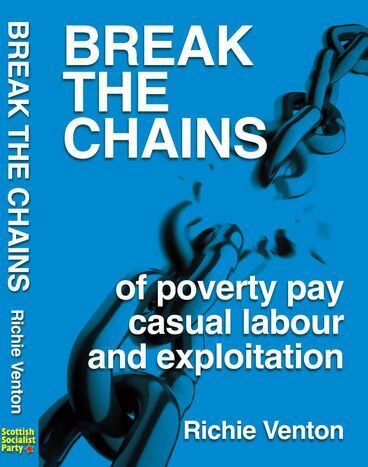 Richie fought the contest on a platform of progressive left demands including an immediate wage of £10 an hour and guarantees of 16 hours work to replace zero hours contracts and greater autonomy on Scottish affairs. His second place with 17.2% in an eight way contest for two places clearly indicates the growing support for change. 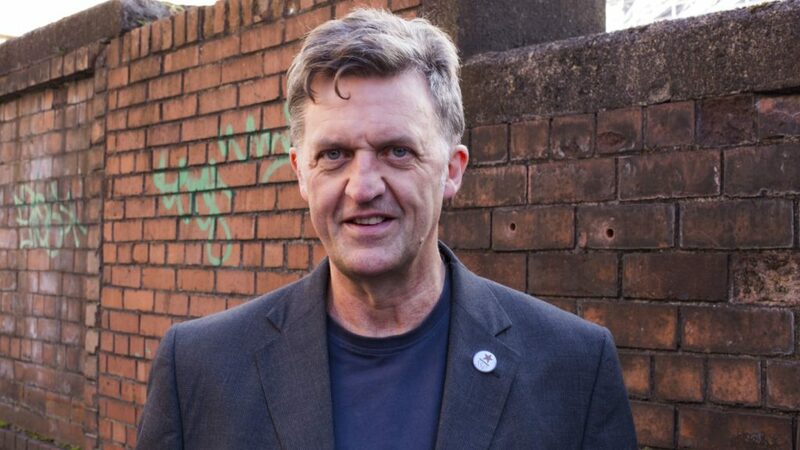 So I will take this mandate from members to the NEC, to demand the fighting policies and union democracy required to take up the cudgels against attacks on workers by the Tories and profit-crazed employers. This was a vote for change – within our union and throughout society. There’ll be no backsliding on these aims on my part!